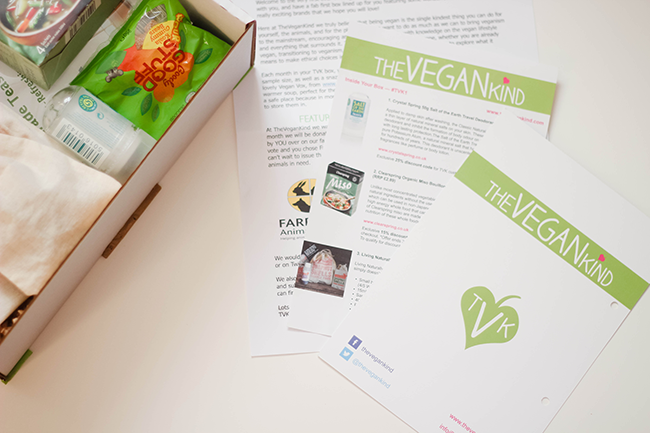 This box was first bought to my attention on Facebook and I had the intentions of going to look but forgot as soon as I got distracted until it was spotted on my Twitter timeline, I decided it's a good box aimed at vegans or those who want to try the lifestyle. As a Vegetarian and cheese being my downfall, I find it hard to let go and become a full blown Vegan. TheVeganKind believe that being vegan is the single kindest thing that we can do for ourselves, animals and the planet. 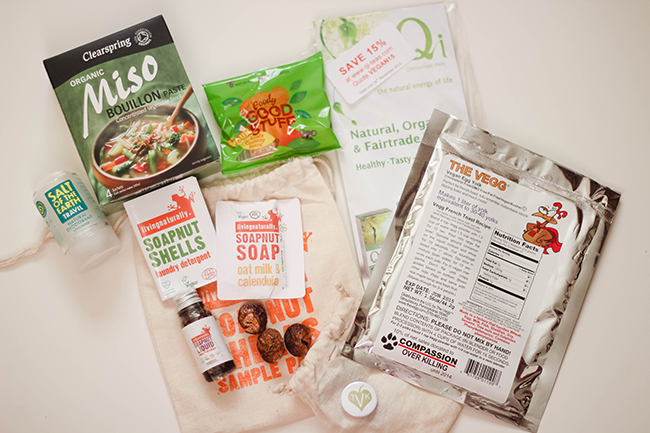 They want to encourage and empower those with the knowledge of the vegan lifestyle. Looking forward to this medium sized cardboard box that it comes in, I opened it up excited to see what was the variety and what the first box had to offer. 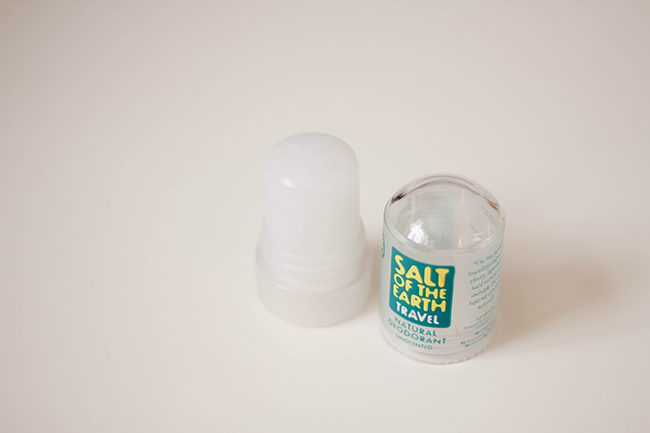 Applied on damn skin after washing, the mineral salts are natural deodorant and restrain the formation of body odour. This is pure Potassium Alum and it's been used as a natural deodorant for hundreds of years and this is also unscented! Of course when I cook the only stock I use is vegetable, this one unlike others is made from the highest quality natural ingredients without the use of yeast extracts. Miso is a high energy, nourishing whole food that can help maintain health and vitality. All dark varieties of Clearspring miso are made using cereal grains and whole soya beans. Full insturctions on how to make natural pesticide and a chemical free multi-purpose cleaner. I'm looking forward to making the multi-purpose cleaner, I think it'll be highly beneficial. I was never a sweet tooth person but sometimes the cravings hit and one thing that people forget is, gelatin is either beef or pork, not very vegetarian or vegan. This has no artificial colours or flavours and definitely no other harmful food additives or possible food allergies such as gluten which is another good point as I'm on a gluten free diet (helps a lot) They have a natural alternative it's all fat free, meat free, dairy free, alcohol free, gluten free, egg free, nut free, soy free, wheat free and gelatin free! 100% plant-based egg yolk replacement. This uses only natural ingredients. This replicates the taste and texture of egg yolks. This will of course allow you to experience the flavour of egg without cholestreol, allergens and cruelty to animals. I've tried green tea and it's never grown much on me but I really do love tea! These teas are inspired by the ancient teachings of the Chinese who for centuries used natural plants and herbs for natural living. I see the shops everywhere and even have a herbal remedy store nearby. The Chinese taught that Qi is the natural energy of life. Qi energy drives our thoughts and our mental well being, the energy is strong when all aspects of life are well balanced and in harmony. This is the inspiration for these teas! These badges are by a husband and wife hand made badge company based in NW England. Since 2006 they have handmade all their 25mm button badges. 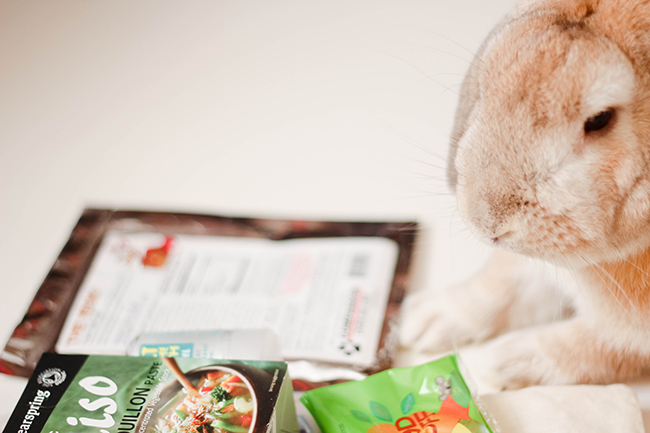 All badge components and packaging supplies are from the UK to keep their environmental impact to a minimum. 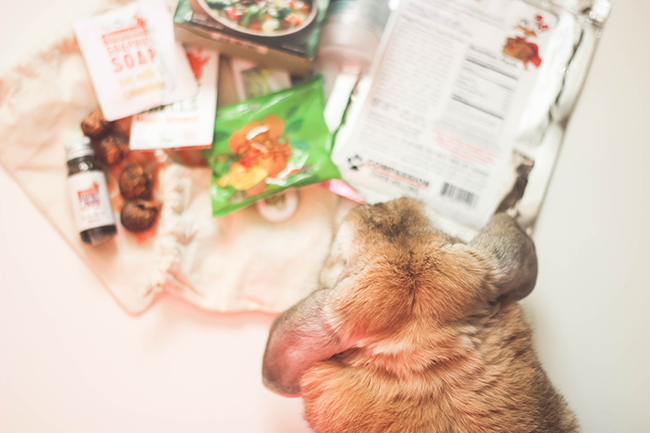 Charlie Brown came by for a sniff and to be nosey and to let me know if he approved of this vegan box, animal approved? I think so! All in all, it's so refreshing to have a box like this with a variety of things, food, household, beauty etc. I find it hard to live a cruelty free/green/vegan lifestyle at times, you'll be in shops and you don't know any-more what's what! Having a box that can expose you to such elements is good, especially as last month I really started to live a lot cleaner CF beauty wise. I have started a group for blogs who are cruelty free, vegetarian & vegan, to talk and share posts. I'd love if you could spread the word and join if you are one of them. I got a discount off my first box to review after this I will be paying monthly for the box.